The first step towards keeping a brilliant smile is to prevent harmful diseases like cavities and gum disease from wreaking havoc on your teeth and gums. The best way to go about this is with good oral care habits at home and regular hygiene cleanings with our team here in Lincoln, NE. These cleanings give your teeth an extra line of defense against these diseases, and you can trust our team with over 60 years of experience between them to take care of your smile. 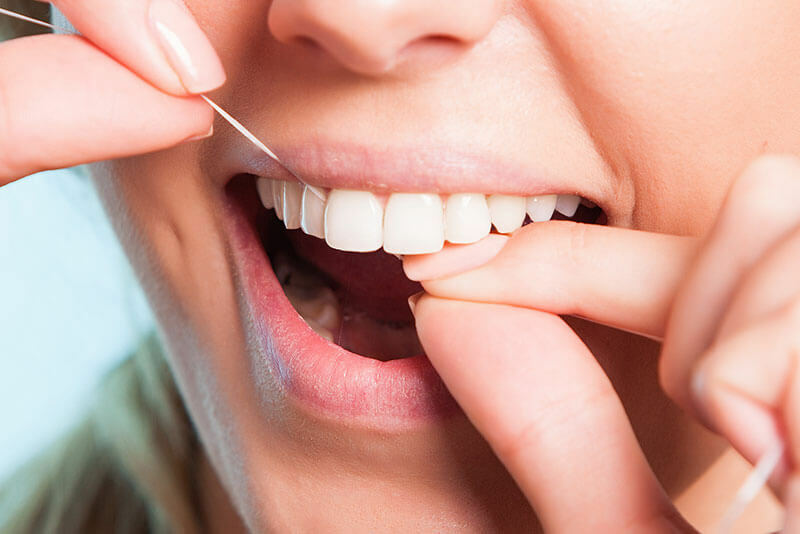 Preventative Dentistry is often associated with general dentistry as well, and basically encompasses services that clean and protect your teeth until your next visit. These hygiene visits typically occur every six months, and can involve a cleaning, x-ray scans, oral cancer screenings, fluoride treatments, and periodontal (gum) cleanings. Both teeth and gums get the cleanings they need, and our dentists can visualize any warning signs for issues to come, thanks to the x-rays and oral cancer screenings. If it’s determined that general dentistry treatments are needed, such as fillings or root canals, these can be discussed during your hygiene appointment at Family and Implant Dentistry. Some patients may believe that if nothing is visibly wrong with their teeth, or they feel no pain, then they don’t need a hygiene care appointment. This couldn’t be further from the truth: in reality, even those who feel their teeth are in the best shape can still benefit from regular hygiene appointments. Conditions like oral cancer and certain oral diseases may not have obvious symptoms to the naked eye, but can be pinpointed on a simple x-ray exam and by the practiced eye of a dental professional. By catching these illnesses in their early stages, we can address them and provide treatments before they worsen and cause real harm. Here at Family and Implant Dentistry in Lincoln, NE, we’re proud to have a team of superb hygienists to help our patients, with as much as 60 years of dental care experience combined between the three of them. Michele, Janae, and Dawn love providing top-notch hygiene care and assistance for our many patients; some of our patients even recognize them by face and name after many years of positive experiences. We believe that the best smiles are protected with good hygiene care, and Lincoln patients can find these treatments right here in their hometown. New and current patients can contact us to schedule a hygiene appointment with our team and our dentists. Take a step in the right direction and give your smile the attention it needs.